It is easy and very affordable to start your own Rent with Style franchised business. Your business will give you flexible working hours in a work from home environment. No need for a store or office, keep your costs down by operating a home based mobile business where you only need a phone, computer and branded vehicle to get up and running. It is easy and very affordable to start your own Rent with Style franchised business. Your business will give you flexible working hours from a home environment. No need for a store or office, keep your costs down by operating on a home based mobile business where you only need a phone, computer and branded vehicle to get up and running. This is a business where you can make good money while working from a relaxed home environment with low ongoing costs and easy to follow processes for marketing and dealing with customers. Even Mums can run this business while still running around after the kids. You will undertake some basic but well proven local marketing to build your client base in your own exclusive territory and as your client base builds you should also receive an increasing level of repeat businiconsexisting customers as well as referrals from happy customers. When it comes to training and industry registrations, we organise all of that for you as you will become a registered Credit Representative* under our Australian Credit License. You can operate by yourself, with a partner or with staff so you decide how big you want your business to be and how much money you want to make. Rent with Style is an energetic new franchise that allows franchisees to work with consumers and small businesses to rent appliances, lifestyle goods and equipment on a rent to own basis. This means that once you have set up the rental contract all you need to do is track repayments. In turn, as you build your portfolio of clients you are also building a passive income stream so each month your earnings keep increasing. Rent with Style offers franchisees a number of attractive choices about the type of business you operate and the way you can start. If you want to keep your existing job or take on some short term work for cash flow purposes, then you may work part time on your new franchise for 2-3 days per week over the first 6 - 12 months while you are establishing your Rent with Style client base. Most of your work is done by phone and email so you can often organise yourself to transition on this basis. Every franchisee is granted an exclusive territory. This means that for that area you have the exclusive rights for the 5 year period with an option of four further five years terms to all leads via our website and 1300 73 23 83 enquiry line. You are also the only franchisee that can conduct marketing activity in that area. You can select from a range of territories across Australia in both city, metropolitan and regional locations. You can even own multiple territories. You can select larger or smaller areas depending on your budget and ambitions. Smaller territories tend to have a population size of around 50,000 people. Larger territories are around 100,000 people. We will work with you to design an area that best suits your objectives. You can start a Rent with Style franchise for as little as $60,000excl. GST. If you are looking for an economical business, then we offer exclusive territories from $60,000 excl. GST. Larger territories can range up to $120,000 excl. GST. For this price you receive a 5 year franchise agreement over your exclusive territory with four further 5 years terms and initial training for up to 2 people, ongoing training during your first 6 months and access to the computer systems needed to run your business. Regardless of territory size, each franchisee also purchases a special start- up kit that not only has things like signage for your vehicle, full equipment for casual leasing displays and your initial business and marketing collateral but we also include all the registration fees for the various organisation and memberships required to operate in this industry as an ASIC registered credit representative. You also provide the funds to purchase the goods that you rent to your customer – we call this your "Rental Funding Facility". It is recommended you start with access to around $150,000 in your fund as this will give you scope to build a large and very profitable business. However if you prefer a smaller business or more of a part time arrangement you can start with as little as $50,000 in your fund. You can usually organise this facility as part of a line of credit from your bank against the equity in your home or we can introduce you to financiers who may fund it in other ways. Complete our Franchise Application form and cover off your questions. Decide on the territory you want and the size of your rental funding facility – these 2 decisions are related as- larger rental funding facilities can service larger territories. Then agree on the price for your territory. Pay the $5000 deposit to show your commitment and take your territory off the market. This deposit is refundable (less costs) if you do not proceed. 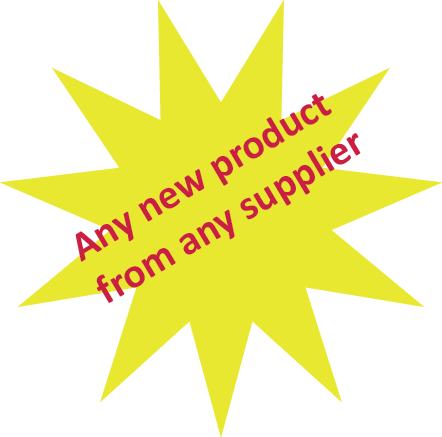 Otherwise it is offset against your purchase price when you finalise the purchase. Under the Franchising laws you are entitled to take at least 14 days to review these documents before making any decisions to go ahead. Once you are happy with the documents and have received your professional advice, you sign up, pay the agreed amount (less the deposit paid). We then wait 7 days as you are entitled to a cooling off period and once that expires, we start organising your Credit Representative registration, training and other things necessary to get you operational. Welcome to Rent with Style Rockingham WA. Welcome to Rent with Style Cairns QLD. Welcome to Rent with Style Townsville QLD. Welcome to Rent with Style Gippsland VIC. 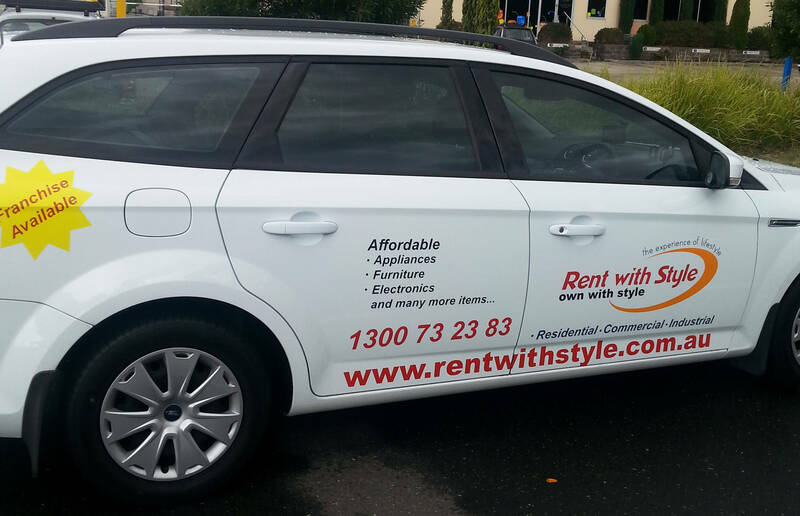 Welcome to Rent with Style Latrobe Valley VIC. Welcome to Rent with Style Dandenong VIC. Welcome to Rent with Style Cranbourne VIC. Welcome to Rent with Style Mt. Druitt NSW. I have read and understand the privacy statement in relation to the use of my personal details.